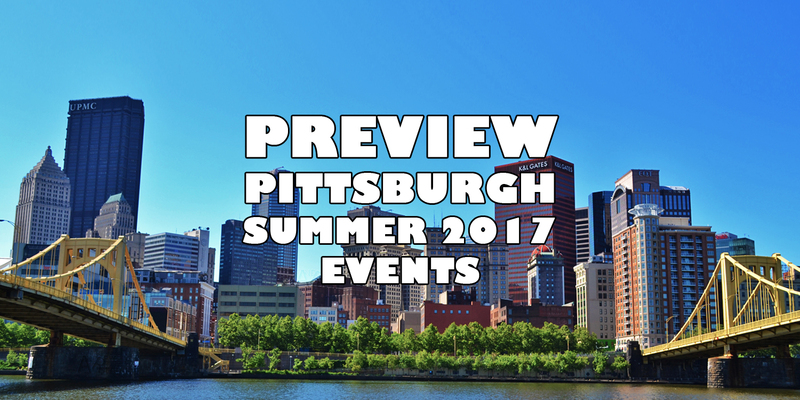 Pittsburgh is always teeming with geeky events and this summer the Steel City is not holding back. We’ve got conventions, concerts, and all kinds of stuff to keep me busy. Ever since getting married my schedule has been exploding with all kinds of obligations and responsibilities. It’s gotten to the point where I actually had to map out the next few months and plan a whole schedule of summer fun. I thought I’d share with you all what I’m hoping to be up to this summer. This is a monthly improv comedy show inspired by Dungeons and Dragons. I have been trying to go pretty much every month for like three years, but something always comes up. This June, however, it’s on a date that isn’t another event or my wedding, so it may actually be in the stars! They sound like a lot of fun. 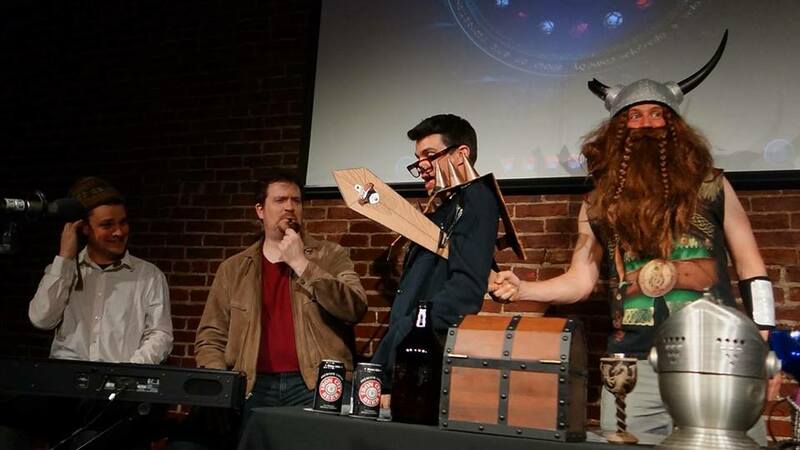 Every show is different and modeled after an actual D&D campaign, with special guests every month. This is an interesting, experimental venture by New Dimension Comics (the local comic shops that runs 3 Rivers Comicon) that brings the superhero awesomeness of a comic book convention to the summer fun of Kennywood, Pittsburgh’s world famous amusement park. Attendees wearing a superhero themed t-shirt get discounted admission and access to a comicon style vendor and artist area in the park. I am super excited for this! It’s a wrestling show featuring giant robots and monsters duking it out in a ring designed like a miniature city. It’s the perfect blend of tokusatsu kaiju mecha awesome and I can’t wait. This is one of the biggest Furry conventions in the world. I went last year and can confirm it’s not “just for Furries.” Open-minded geeks will find that it’s basically a normal convention with a focus on animals and that can include things like The Lion King, Ninja Turtles, Digimon, and more. A smaller, more affordable, more frequent anime convention that happens about three times a year. It’s like other anime conventions. Only mini. I’m not really a big music person and I can honestly say I’d never listened to a song by The Aquabats! before last year, but they’re my favorite band and they’re playing a show in Pittsburgh! If you’re not familiar, they’re a superhero rock band that plays sick music and fights giant monsters. Seriously, their shows always get attacked by someone in a cheesy kaiju suit and they have to fend it off with the power of love and music. Get tickets if you can! Carnegie Museums and Libraries always have fun “after-dark” events, where adults over 21 can hang out, drink, eat, and have fun. This summer will see a Harry Potter themed one! I like to call this “MAGFest Pittsburgh,” because it’s basically that; a gaming and music convention in Pittsburgh. They fill up the convention center with an endless supply of arcade cabinets, pinball machines, consoles, board games, giant inflatable obstacle courses, vendors, food, and all sorts of fun and awesomeness. Dress up, stay out late, drink beer, and do it all for charity! The Superhero Bar Crawl is great for giving your cosplay one last go at the end of con season! This year's charity is the Simple Hope Foundation, which is a charity which helps to raise awareness about drunk driving. Almost every weekend this summer is overloaded with fun stuff for us to do, it's going to be hard to get it all done. 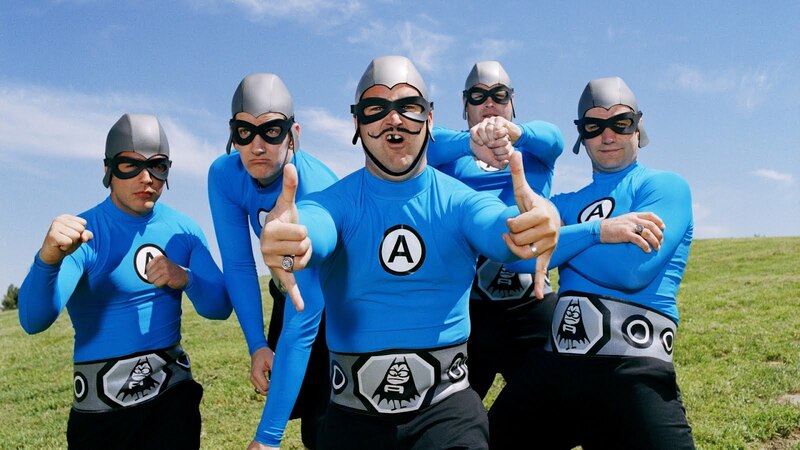 I've already bought tickets to The Aquabats! 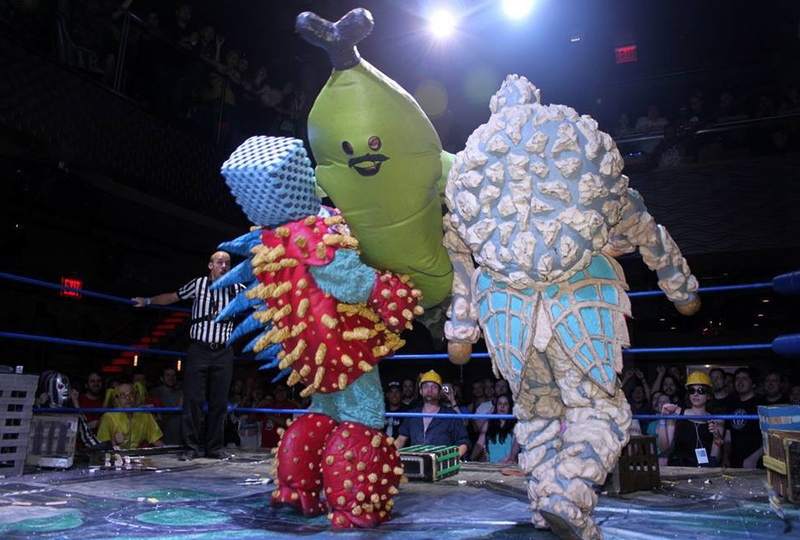 and I definitely want to go to the Kaiju wrestling show and ReplayFX, but finding time for everything is going to be a challenge. And who knows what else is yet to be announced? We just have to wait and find out!